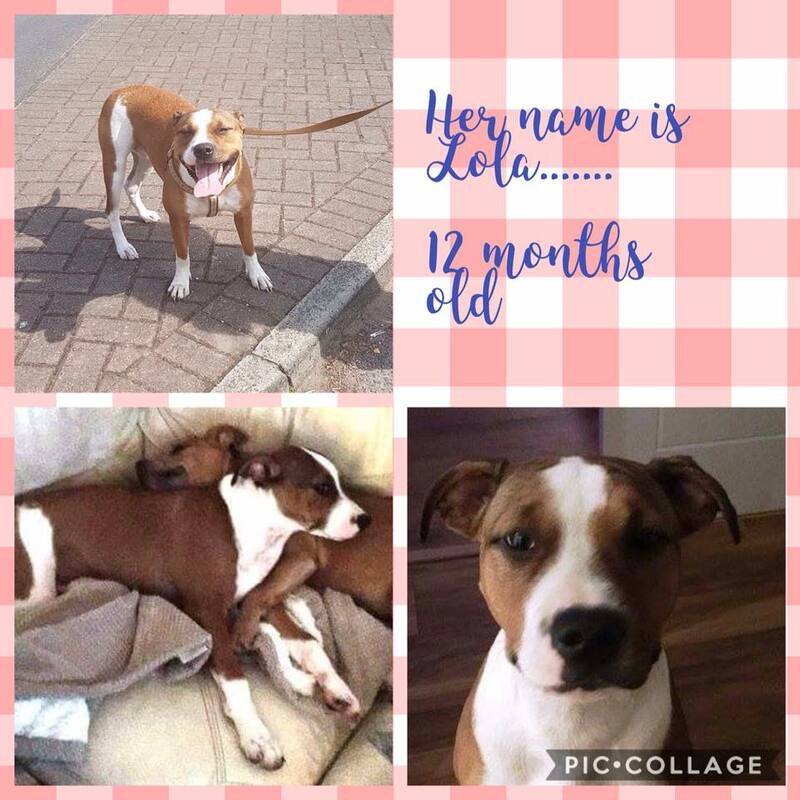 Lola is a 1 year old Boxer x Staffie. Lola has lived with 2 other dogs but was getting picked on, we have not been able to cat test her. She has lived with young children but being a typical puppy gets carried away while playing so would be better with older ones. If you are interested in adopting Lola please contact us . Homecheck and a donation apply.